The core purpose of our business at Sunshine Natural Foods is to help people empower themselves though holistic health education so they can be free of the, Big-Pharma dominated, drug delivery system for health care. We offer this Wellness Library to provide well documented advice to help you: Become Your Own Health Expert. To really be your own expert, you need to know more about your own health, than your doctor knows about sickness and drugs. Rob Pell owns and operates Sunshine Natural Foods in Grants Pass, Oregon. 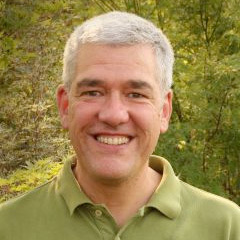 He has 35 years experience helping people with natural foods, products, exercise and healing. Below is a list of articles published locally and nationally on a wide variety of health and lifestyle related subjects written by Rob. Click on the links to read the whole article.